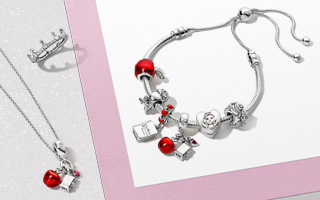 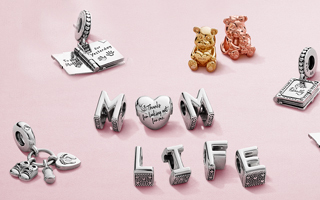 This charm bracelet is the most popular PANDORA bracelet. 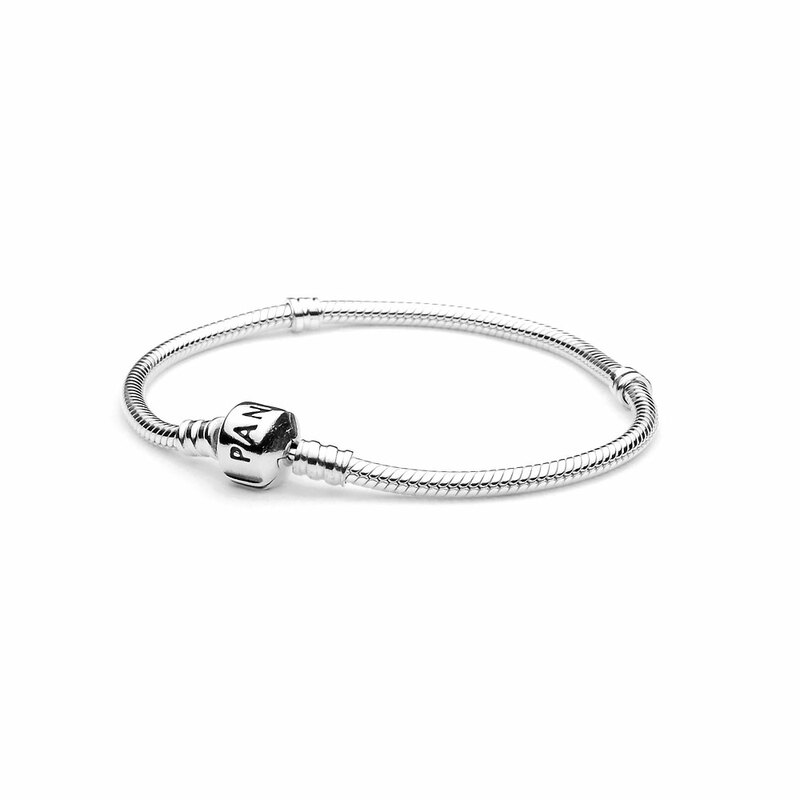 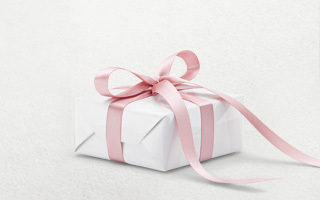 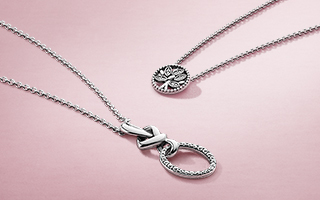 The sterling silver barrel clasp will give you a secure fit and ensure that you don't lose any of your charms. 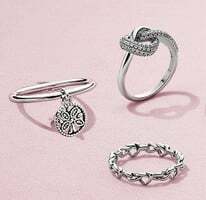 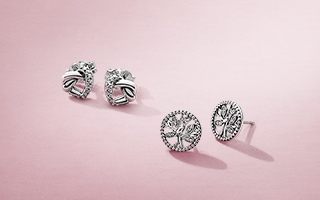 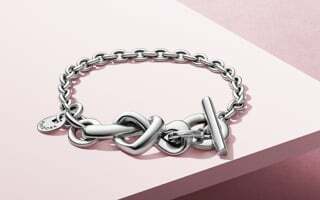 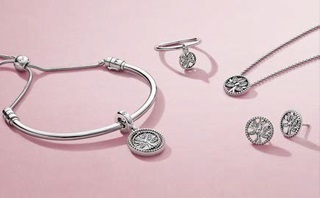 There is the trademark PANDORA threading system allowing your charms to screw onto your bracelet with ease.